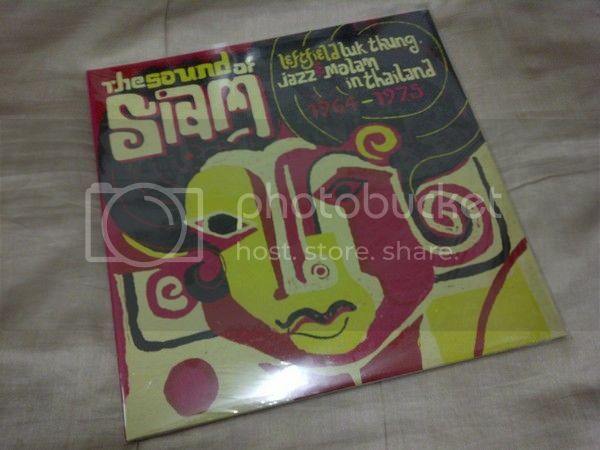 Thai Progressive Rock Community ThaiProg ThaiProg Market .. Siam ..
2 The Sound of Siam: Leftfield Luk Thung, Jazz & Molam 1964 � 1975 by Soundway เสียงสยาม : ลูกทุ่ง แจ๊ส หมอลำ 1964 � 1975 โดย ซาวด์เวย 2 LP New, Sealed ..
4 Luk Thung - Classic & Obscure 78s from the Thai Countryside ( เพลงไทย แผ่นทำในยุโรป ) New, Sealed ..
5 Thai Beat A Go Go Vol. 1 ( Gatefold, เพลงไทย แผ่นทำในยุโรป ) New, Sealed ..
6 Thai Beat A Go Go Vol. 2 ( Gatefold, เพลงไทย แผ่นทำในยุโรป ) New, Sealed ..
7 Thai Beat A Go Go Vol. 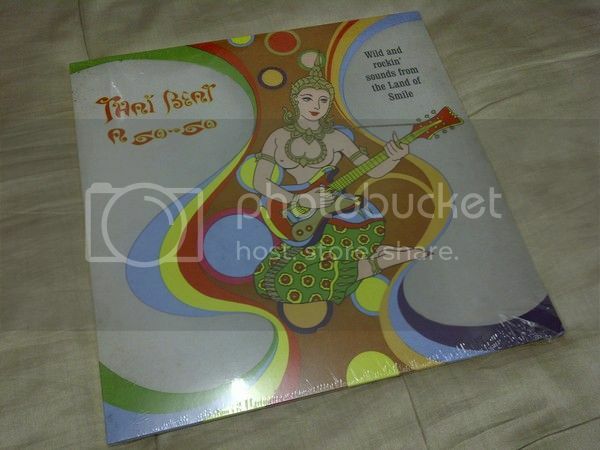 3 ( Gatefold, เพลงไทย แผ่นทำในยุโรป ) New, Sealed ..
B3 Panatda � Let's Go! 8 Thai Funk: Zudrangma - volume one ( เพลงไทย ทำในยุโรป 2 LP ปกหุ้มผ้าไทย ) New, Sealed ..
9 Thai Funk: Zudrangma - volume two ( เพลงไทย ทำในยุโรป 2 LP ปกหุ้มผ้าไทย ) New, Sealed ..
10 Thonghuad Faited - Diew Sor Isan ( เดี่ยวซออีสาน ) : The North East Thai Violin of Thonghuad ( Japan Analog LP ) New, Not Sealed ..
11 The SON OF P.M. Hey Klong Yao! ( Japan LP ) New, Not Sealed ..
12 AMAZING SOUNDS OF THAILAND - VARIOUS ( Label: THAI REBEL, เพลงไทย แผ่นทำในยุโรป ) New, Not Sealed ..
Western-influenced traditional Thai music from the 60s/70s. Exotic sounds mixed with 60s and 70s European and American rock influences. Limited to 500 copies in quality sound and packaging.